State-owned telecom service provider Bharat Sanchar Nigam Limited (BSNL) has signed a memorandum of understanding (MoU) with Fibre Home to jointly start manufacturing telecom equipment and optical fibre cable in BSNL factories. 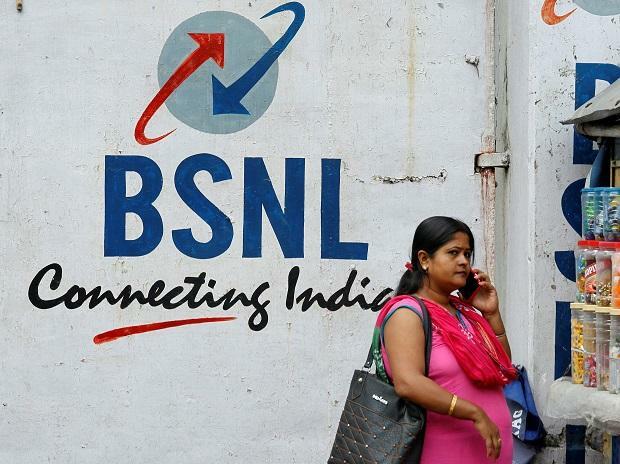 BSNL has seven telecom factories with a large manpower (around 1,600) and elaborate infrastructure. The telecom factories are manufacturing several customer-end equipment and testing tools for internal consumption of BSNL. "This agreement will help India get high quality telecom equipment at reasonable cost and will also reduce deployment time. BSNL always strives hard to fulfill government dreams by adopting workable and practical programmes like this," said BSNL CMD Anupam Shrivastava. Fibre Home (parent company of Fibre Home India Limited) has one of the largest telecom manufacturing bases in China. It is manufacturing equipment at transport layer and access layer of telecom network. The MoU between the two companies is expected to bring telecom manufacturing technology and expertise to India.